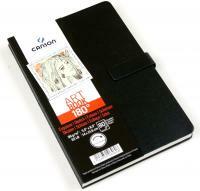 Founded in 1557, Canson has been making high quality paper for all artists, from beginners to professionals - anyone with a passion for art. 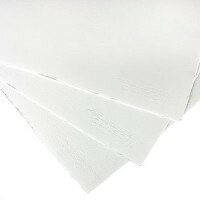 From its beginnings in a small hamlet of Vidalon, Canson has grown over the generations, but all the while retaining the expertise of master craftsmen and constantly innovating to produce all types of paper for fine art use. 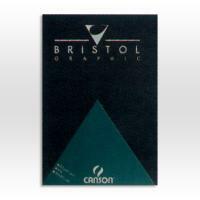 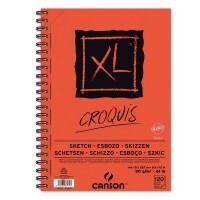 Artist such as Van Gogh, Picasson, Matisse and Degas have all used Canson paper.